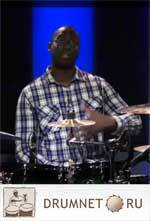 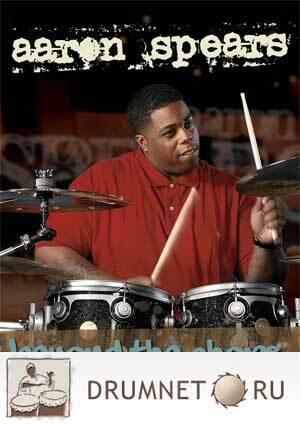 Beyond The Chops: Groove, Musicality and Technique, a new instructional DVD from Aaron Spears and Hudson Music, showcases the rising stars phenomenal drumming that critics, fans and even his peers have described as beyond category. 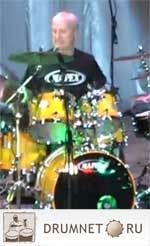 The 2-disc, 3-hour program offers amazing performances, enlightening educational segments and revealing interviews as Spears displays his natural talent, deliciously fat groove and incredibly deep skills in a set of spectacular performances with Gospel, RandB, Motown, rock, shuffle and odd-meter tracks. 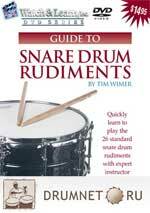 Furthermore, Beyond The Chops provides an inside, in-depth look at Aaron's exceptional ability to combine a wide range of musical genres and influences into a seamless, powerful, new style of drumming that has placed him among the first generation of elite and essential drummers to emerge in the 21st Century.